The Brenham Professional Firefigher's Assoc. 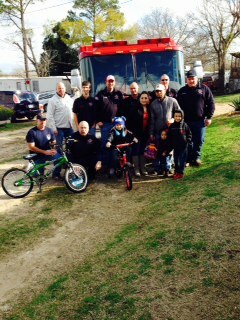 made Christmas special for a Brenham child, his siblings, and family on Christmas Eve. Click below and read this awesome story.